It’s the breaking news and very exciting one.. 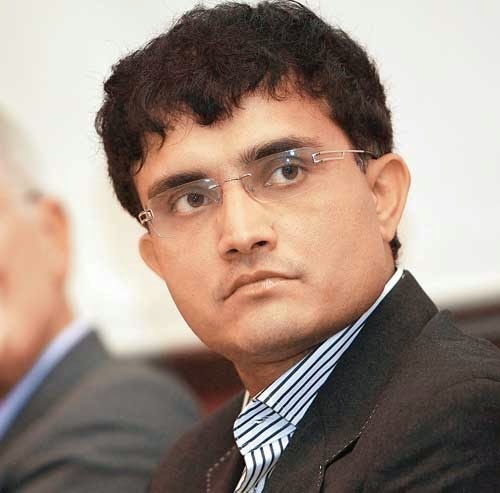 The prince of Kolkata, DADA, former Indian skipper Sourav Ganguly expected to replace Duncan Fletcher as Indian cricket team coach. Former Indian captain, the wall Rahul Dravid also in the list. The current coach Duncan Fletchers’s contract expired with the world cup 2015. So BCCi trigger the job to find new coach for team India. Sourav Ganguly name is the board for next coach.Rumors said BCCI president Dalmia and Sourav Ganguly have a chat about this matter. Both Dalmia and Ganguly denied this rumor. Some BCCI officials said, ”Sourav Ganguly is the first preference for the coach, if he don’t accept then Rahul Dravid may get the chance”. 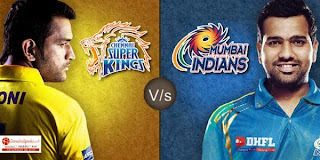 BCCI meeting held on 25th of this months, the final decision has been taken on that day. Not only the Indian cricket fans, former players, the cricket specialists and critics are looking forward to one of the biggest decision of BCCI. Who It will be? The DADA or The WALL?..Lets wait and see..